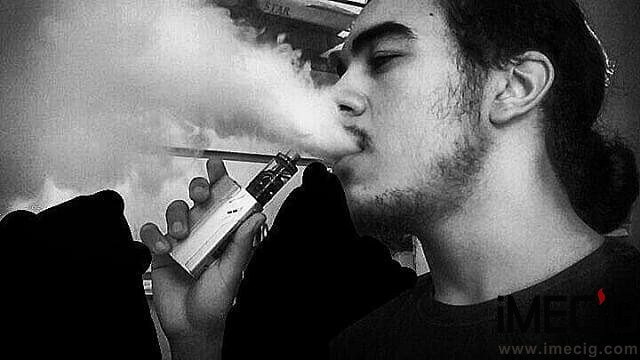 Most vaper should have the same experience that an e-liquid leakage brings you frustration and distress. Here our Imecig team provides some tips for your reference. Ensure your tank properly filled following the ruls provided by Imecig team. Please contact us immediately if any problem. Any questions about the tanks, coils, atomizers or other e-cig accessories would be fine.